Contact Natural Veterinary Services, FL by using the form below or email NaturalVeterinaryServices@gmail.com. We operate a mobile holistic veterinary unit throughout Florida, visiting pet stores and grooming salons. In an emergency, please contact your regular veterinarian, or your local emergency vet clinic. We are based out of Tampa, Florida .33544. No need to come to us, we come to a pet store location near you! Our mobile services are offered at several pet food and grooming shops across Florida. We offer holistic pet treatments by visiting participating pet stores and groomers allowing people to come in with their pet to receive the most canine-friendly and holistic treatments available. 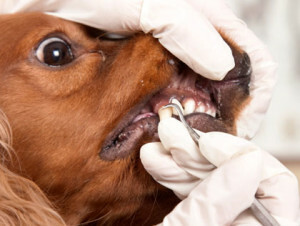 Our specialty is Non-Anesthesia Dental Cleaning. See our services page on non-anesthesia dental cleaning.